Wearable technology is helping all of us get fitter, but it’s so far been marketed primarily to youth and people in their twenties whose lives are already well integrated with technology. Just look at ads for things like FitBit. But wearable tech has immense potential to help seniors who could do without nagging sons or daughters – or might not have anyone around to nag them. However, how likely are people over 50 to find the technology, well, wearable? A recent AARP study sought to find out. The senior advocacy group teamed up with Georgia Tech Research Institute’s HomeLab to give 92 over-50 consumers were given one of seven popular wearable devices to use for six weeks. The results? 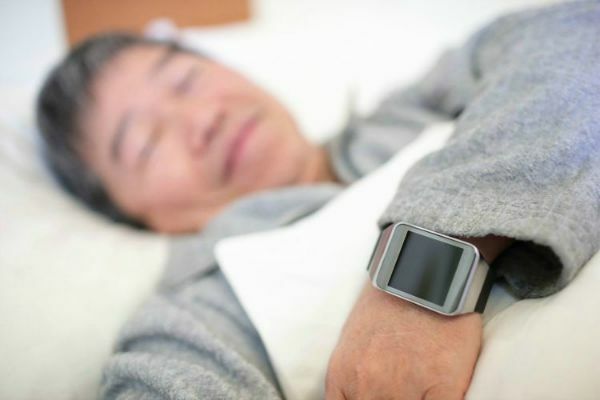 Wearable activity and sleep trackers effective in encouraging better health habits—but many found the devices lacking in ease of use. Users showed a marked improvement in activity levels, sleep quality, motivation and behavior. At the end of the trial, 71 percent of participants reported increased awareness of activity, sleep or eating habits; 45 percent reported increased motivation; 46 percent said they changed their behavior; and 67 percent of participants reported the activity and sleep tracker to be beneficial or of value. However, participants also said the devices’ design and utility are lacking in features that would encourage long-term use or adoption. The study is part of AARP’s Project Catalyst initiative, which encourages the development of products that can improve the quality of life for aging Americans by raising awareness of their economic power and conducting research about their wants and needs regarding innovative products. According to AARP, the 50-plus demographic is comprised of more 100 million people responsible for at least $7.1 trillion in annual economic activity – a figure that is expected to reach well over $13.5 trillion in real terms by 2032, according to Oxford Economics. At Freedom Home Care, we want to make sure you do whatever it takes to keep you and your loved ones healthy. Contact us today to see how we can help make senior health and senior home care as easy as possible.